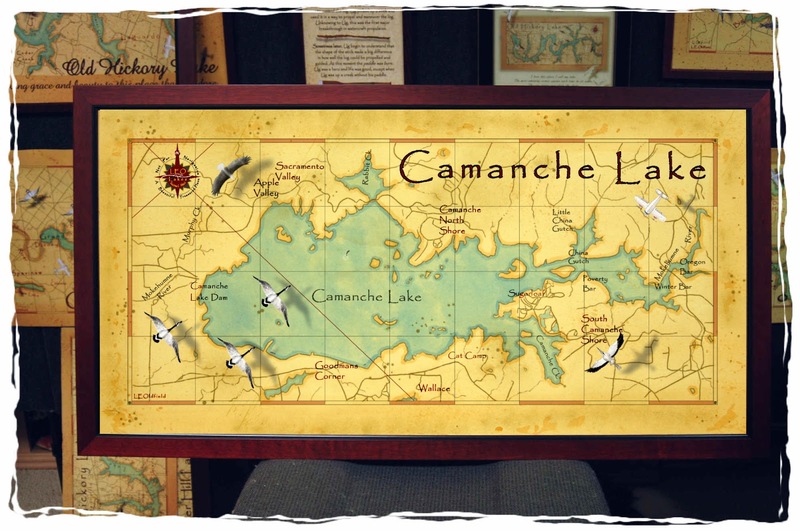 Just completed this map of Camanche Lake for a customer in California. This is a beautiful lake that is located in San Joaquin Valley. The lake is know for Bass and trout fishing. Interestingly, Camanche Lake is located in what is known as a Mediterranean Climate. The annual rain fall is relatively low, summers are relatively hot with low humidity and winters are mild. Before I add waterfowl to the map, I research to determine what waterfowl lives on or near the lake. Camanche Lake has canadian geese, bald eagles, and great blue herons that frequent the area. The area has been in a drought, but water levels in the lake have been increasing during the 2015 and 2016 winter months. 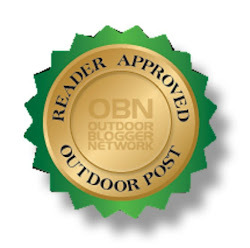 "Get away from the big screen and get on a big stream, Camanche Lake"